Only two states are worse to drive in than Maryland, a WalletHub study finds. Virginia ranked fairly well. Find out the scores and how each state got them. 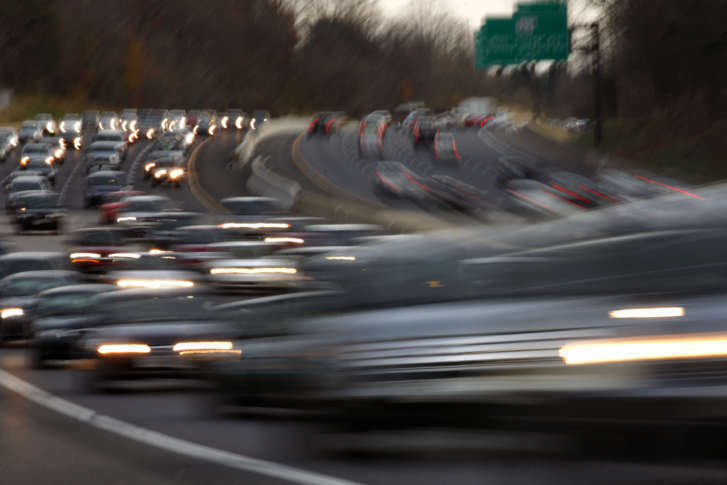 WASHINGTON — Maryland is the third-worst state to drive in, a report by WalletHub says. Maryland was brought down by poor performances in several of WalletHub’s categories, including rush-hour congestion, average commute time and miles driven per person. The state also performed poorly in the “traffic indiscipline” category, which takes into account incidents of speeding, aggressive acceleration, harsh braking, poor turning and phone use. Maryland did, however, rank ninth-best in parking lots and garages per capita. Only Washington state and Hawaii ranked lower. Virginia was rated the 13th-best state to drive in, despite joining Maryland in poor rankings in the categories of average commute time, miles driven per person and incidents of bad driving. However, Virginia boasts low costs for gas, car maintenance and car insurance premiums, as well as a low rate of car theft. Hawaii was dragged to the bottom spot in the rankings in part because of high gas prices. AAA says a gallon of regular costs $3.37 in Hawaii, compared to the national average of $2.55. Texas was rated the best state to drive in.